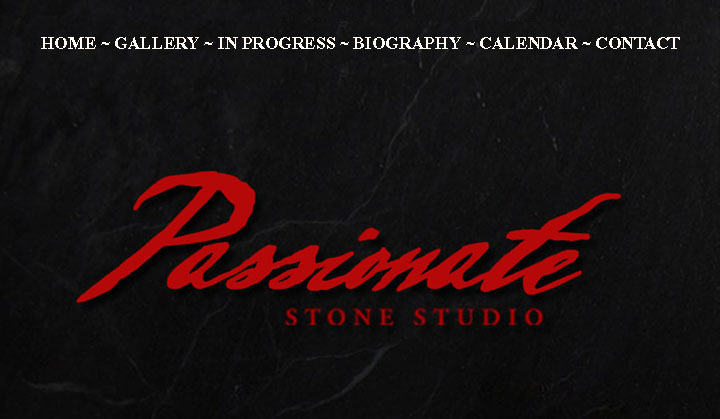 Welcome to Passionate Stone Studio. Passionate Stone Studio is the studio and sculpture garden of Ken Smith. Visit the studio and sculpture garden by appointment. For appointments email smithereens1999@yahoo.com or call 540-630-1605.